This is Jesus, our redeemer and friend! 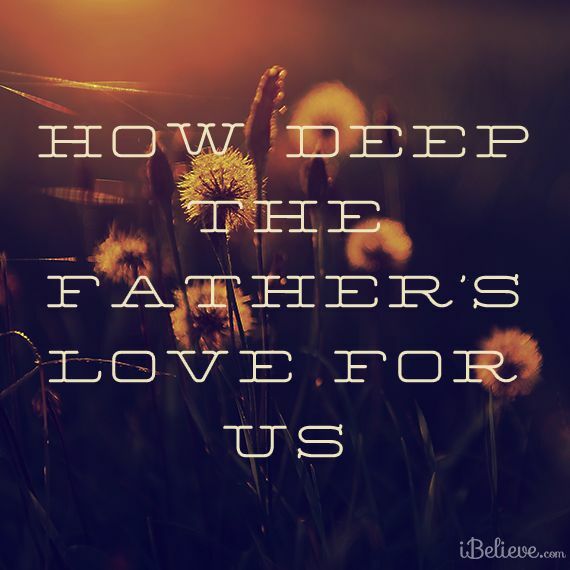 How deep the love of the Father to send his own Son for us! 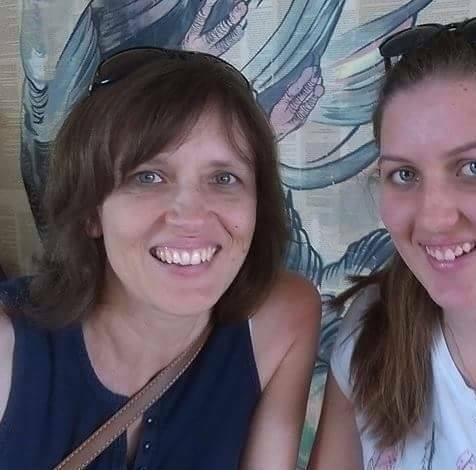 It has been about 5 months since I’ve written a post in the Three Sixteens series. (For my newer readers, this is my exploration of the strangely significant verses that appear in nearly all New Testament books at the point of Chapter 3, verse 16). This Hebrews 3:16 packs a great punch, bringing a serious warning from Israel’s history, that still challenges us today. Though the Israelites were rescued from slavery in Egypt, saw amazing miracles and plagues, pillars of fire and smoke, a sea that opened, Egyptians destroyed, manna from heaven, the tablets of the law – and though they heard the very voice of God – these people persisted in their desire to rebel. They hardened their hearts to their rescuing God. They turned their back on Him, in unbelief. How then could we who have heard and understood the immensity of God’s gracious rescue in Jesus Christ – how could we persist in unbelief? How do we avoid falling into unbelief and hardening our hearts? “See to it, brothers and sisters, that none of you has a sinful, unbelieving heart that turns away from the living God. But encourage one another daily, as long as it is called “Today,” so that none of you may be hardened by sin’s deceitfulness.” (Hebrews 3:12-13). Every day, today, we need to pray for and encourage one another. Sin is deceitful – the Deceiver works to destory our faith. The consequences of hardening our hearts against the One mighty, true and living God are not pretty (to say the least). Let’s encourage one another, that we might keep our hearts and minds softened to the pure grace of the gospel. Let’s heed the warning of this 3:16, the warning of history. 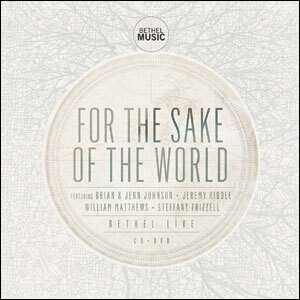 One Casting Crowns song, The Voice of Truth, reminds me of the need to hold to the truth of Christ amongst all the competing voices that call to us in this world. We must choose to listen and believe the voice of our Shepherd. In the first week of January this year I spent 6 days leading music at a missions conference on top of a mountain in southeast Queensland. The conference was the CMS (Church Missionary Society) Summer School, an annual event for the mission organisation with various guest speakers and missionaries, and about 600 supporters, many of whom are advancing in years (though the younger age brackets are also well represented). 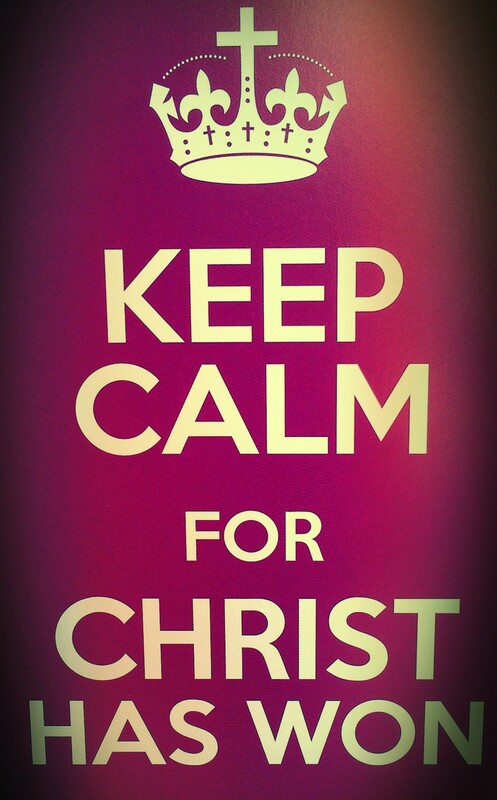 The conference theme was ‘Keep Calm for Christ has Won’ with keynote bible talks from Revelation. 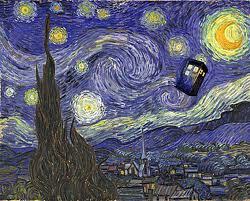 In fact we covered the whole book in this time! Peter Rodgers, head of CMS Australia, taught us well, showing how Revelation really is a book for us, not written to confuse us but to encourage us, to comfort, strengthen and make us bold for the risen Christ who stands as Victor in the spiritual realm…now! This is the realm revealed in Revelation, the realm of things that must remain unseen until our current heaven and earth are ‘rolled back like a scroll’. Revelation looks behind that heavy backdrop curtain which is the present physical world. 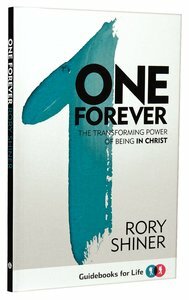 It reveals a giant canvas of spiritual realities, of the victory Christ has already won. Far from being a timetable for world history yet to come, the book of Revelation is largely a picture of what has taken place already. (Well, through the teaching we received it made much sense to understand that this is what John has revealed). His letter describes the giant canvas of Christ’s victory. As John takes in this visual revelation his focus zooms in on one area at a time, explaining each different aspect of the battle and the victory. Though people will no doubt continue to discuss and debate the sequence of events, and how many have already occured, we should take comfort in this revelation of the big picture spiritual reality, and not be frightened off by the endless debate which surrounds the book. Christ has won the victory, at the Cross. No matter what the spiritual reality behind the scenes looked like at this point in world history, the outcome remains the same. Probably the most striking vision of the Risen Christ we were confronted with comes in the very first chapter, at which John falls down as though dead! This is no defeated carpenter who suffered and died and was forgotten. This is no meek and mild moral teacher. 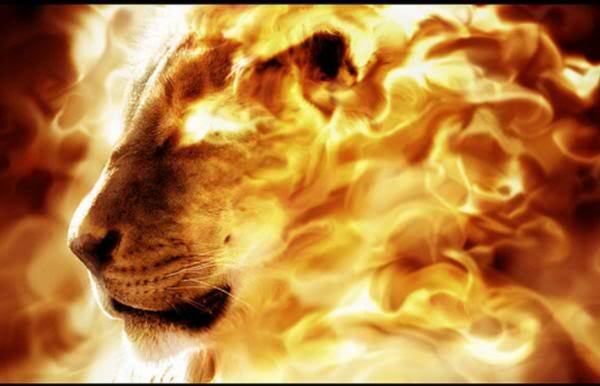 This is the blazing Lion-Lamb who lives and reigns now! He suffered as a sacrifice and conquered over the power of sin and death, once and for all. Now he lives forever. His voice and feet and mouth are more brilliant than the sun, and full of power. This is the risen Lord Jesus, Son of God, Son of Man who would receive the Kingdom and restore people to God. Why then should we fear if we belong to him and are united with Him by faith, united in His death and resurrection? This is the vision of Christ we must hold on to in our present struggles – struggles much like those the early Christians suffered as they held onto their faith amidst persecution and ridicule. This letter was written (this vision was revealed) as much for their encouragement as ours. Let’s explore it without fear! Here we are at CMS Conference 2014. Music brings such encouragement! Now if that has not whet your appetite to better understand the treasure of what it means to be “in Christ”, check out the video below which is designed to explain a little more. And you can find the book at Matthias, Koorong, and Amazon. I hope it will be a blessing to you! This is one of those groovy tunes with a cool piano riff that will really get stuck in your head. 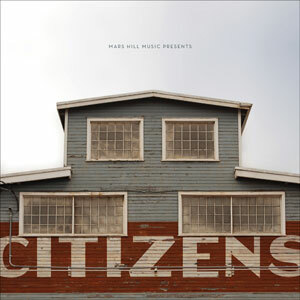 It comes from the folks at Mars Hill Music, the group “Citizens” on their recent self-titled album. 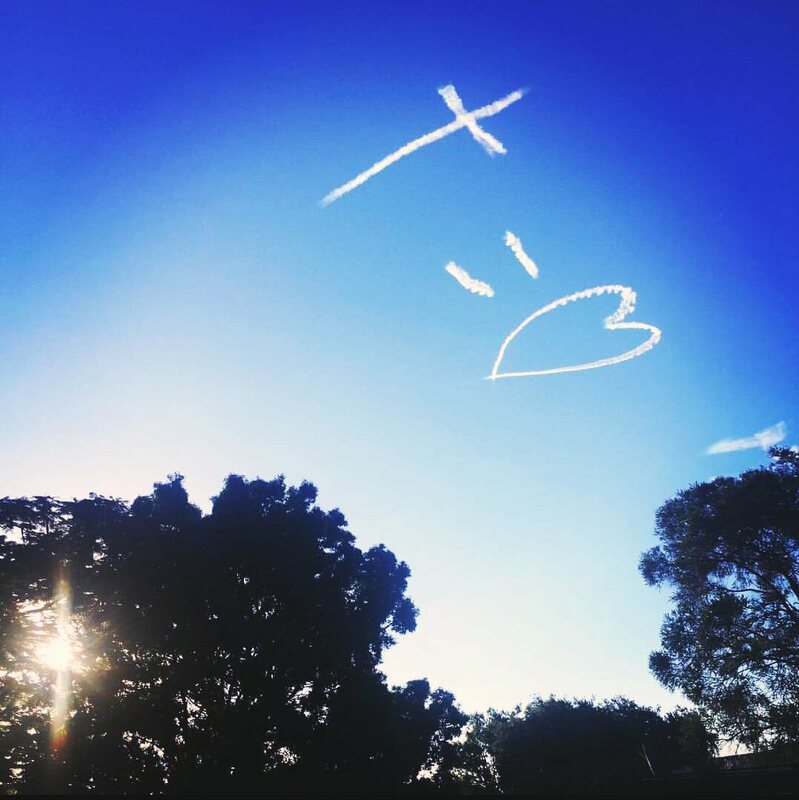 It became hugely popular at a recent youth camp of 150 teenagers here in south-east QLD. 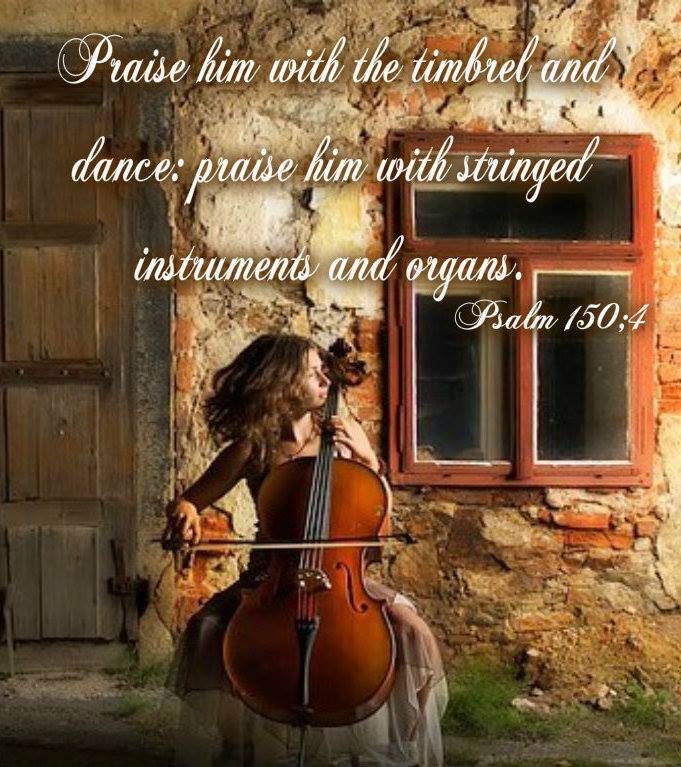 Isn’t it great that they are singing scriptures to a tune that will play over in their minds: Colossians 2:13, Ephesians 2:1, Romans 6:11, Romans 5:19, Romans 3:20-21, Ephesians 2:8-9, John 8:12, John 9:5 and John 3:19. Lord, you are the light, that broke the darkness. You satisfy my soul, When I am heartless. Show me who I am, And help me to believe. My sin has been erased, I’ll never be the same.